Wednesday, March 22nd, 2017 at 11:18am. 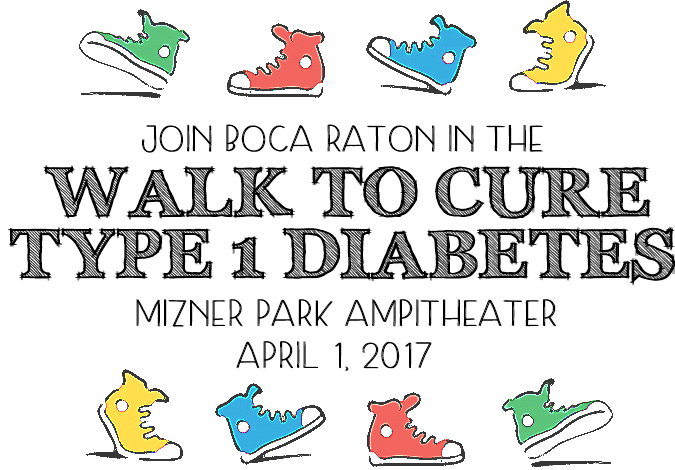 Saturday, April 1st, 2017 is the annual Walk to Cure Diabetes fun walk at the Mizner Amphitheater in Boca Raton. Every year more and more kids, adults, families and friends who have loved ones touched by Type 1 Juvenile Diabetes come together to walk 3 kilometers to raise awareness and funds for diabetes research. Thursday, August 6th, 2015 at 10:01am. 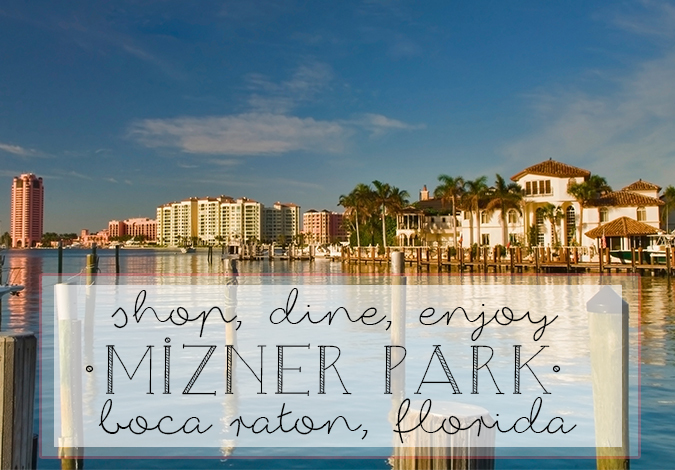 Shop, dine and enjoy amongst the opulent and stylish backdrop that is Mizner Park in Boca Raton. With its Mediterranean revival and palm trees that seem to touch the sky, Mizner Park offers the perfect destination to enjoy a night on the town with friends, see a movie with your family or just take a stroll and peruse the boutiques.